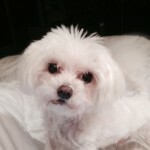 One of the most heart wrenching experiences in my life was saying good-bye to my beloved Maltese dog, Chance in 2012. Adopted from a shelter 14 years earlier, he was feeble, blind and suffering from a cancerous tumor pressing into his brain. I agonized over my decision to euthanize him and then drowned my sorrows with my husband David in wine. I share my story of learning to let go of Chance in my new book, Fearless Fabulous You! Lessons on Living Life on Your Terms! Recently several Facebook friends have posted photos announcing the loss of their pets. Grieving for a beloved animal to me is no different than losing any other member of the family. I also worried for the welfare of the dogs whose owners were diagnosed with the Ebola virus. One in Spain was unfortunately- and wrongly –euthanized. 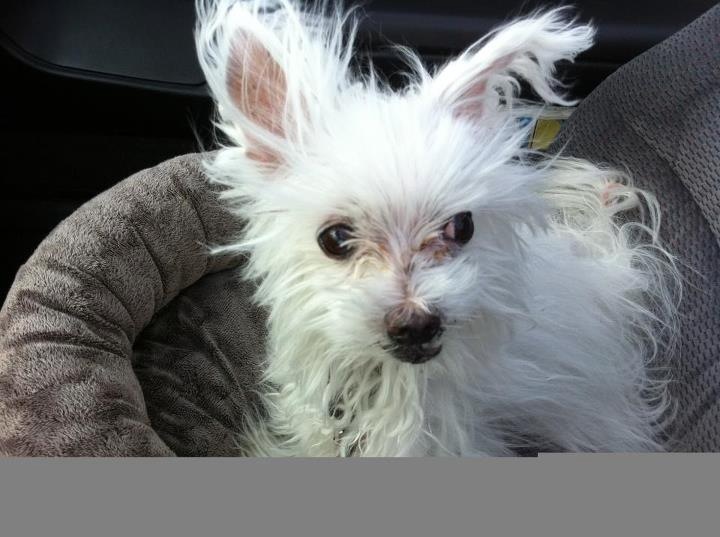 The other was happily reunited with its owner after she recovered. As the parent of another adopted male Maltese, Sazerac, I thought about what would happen to Sazerac if neither David or I were able to care for him. Have we properly planned for his well-being? 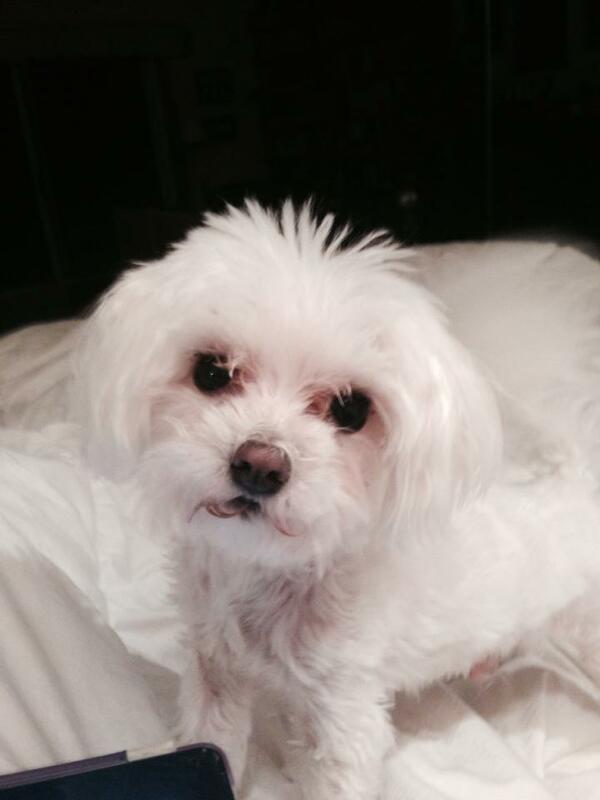 Fortunately, his “grandmother” lives in Tennessee with three other Maltese and would take care of him. Providing for your pet goes beyond food, water and shelter. November 17 my guests will include two women who address caring for your pet in distinct ways. 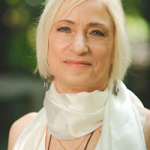 The first is Philippa Kingsley, a certified VortexHealing® Divine Energy Practitioner. Philippa specializes in animals that have been rescued and have behavioral issues due to their previous life of abuse, irrespective of whether the abuse is physical or neglect. Often, the animal has been adopted into a loving home and although it sees the new environment, still exhibits signs of stress and behavior. This manifests from fear, and is stored in the cellular system. 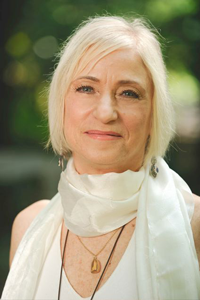 Philippa uses animal communication and VortexHealing to help the animal heal at the cellular level and on a spirit level. VortexHealing transforms issues that are stored in the cellular system, including the energetic bodies, eg; mental, physical, emotional, spiritual, and karmic. This helps the client understand the root cause of the issue and enable the animal and client to truly bond, overcome, and heal the past together. A professionally trained chef from London, she moved to Atlanta with her husband and two English Cocker Spaniels, Voguie and Cosmo in 1996. The grief she experienced following the losses of both Voguie in 2004 and Cosmo in 2009 coupled with the death of her beloved father, moved Philippa even further down the path to help both humans and animals and resulted in her book Rising Above Grief: For People & Pets. One chapter called Helpful Healing Tools shares how to help you heal at this time. 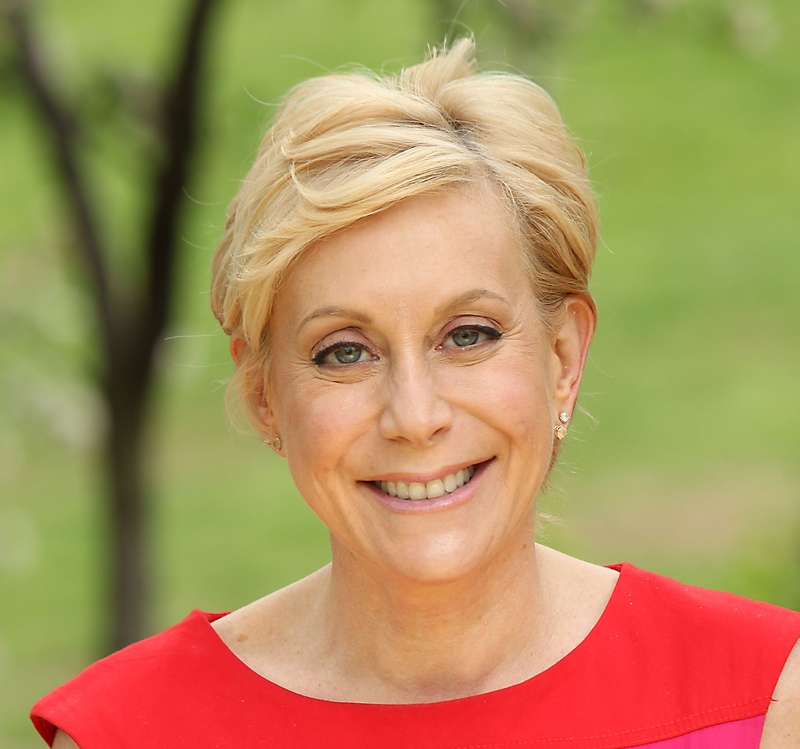 Animal lover and Attorney-at-Law Rachel Hirschfeld is a nationally renowned expert in estate planning and the preeminent authority on continuing protection of all animals. Her mission is to ensure that every pet that has found a loving home is guaranteed a secure future. 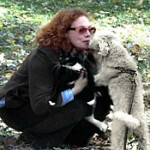 Through her practice, and the devastating illnesses of her beloved shelter dog, Soupbone – the missing link in her life that ultimately set her on the path of her most important life’s work – she created the Pet Protection Agreement® pet trust* and the Hirschfeld Pet Trust© both of which are legal protection for a pet’s continued care. Ms. Hirschfeld’s Pet Protection Agreement® is available through the online document service, LegalZoom.com, reaching millions of people. Melanie’s new book, Fearless Fabulous You! Lessons on Living Life on Your Terms is available on Amazon, Barnes & Noble and other booksellers nationwide.